Another classic vehicle in very good original condition is about to hit the Tasmanian public. 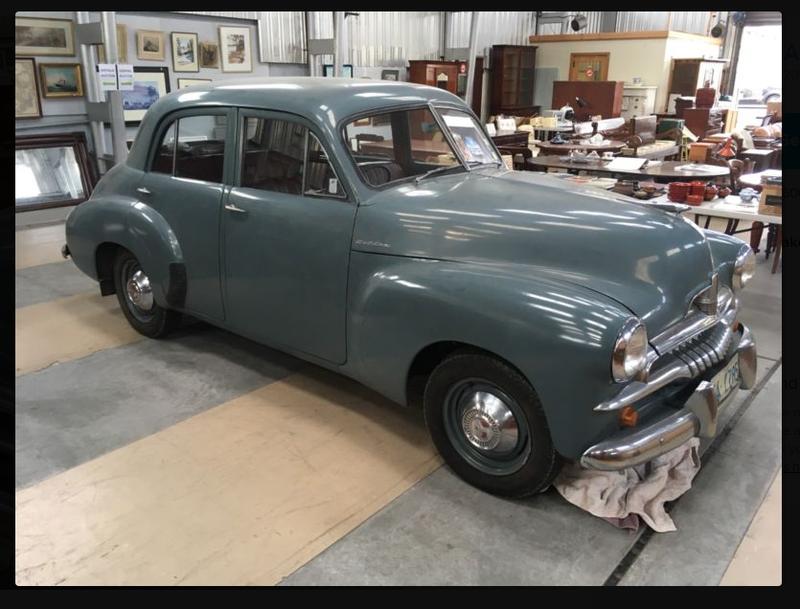 This Holden FJ Standard Sedan has remained in the one Hobart family, and is fully registered till September this year. 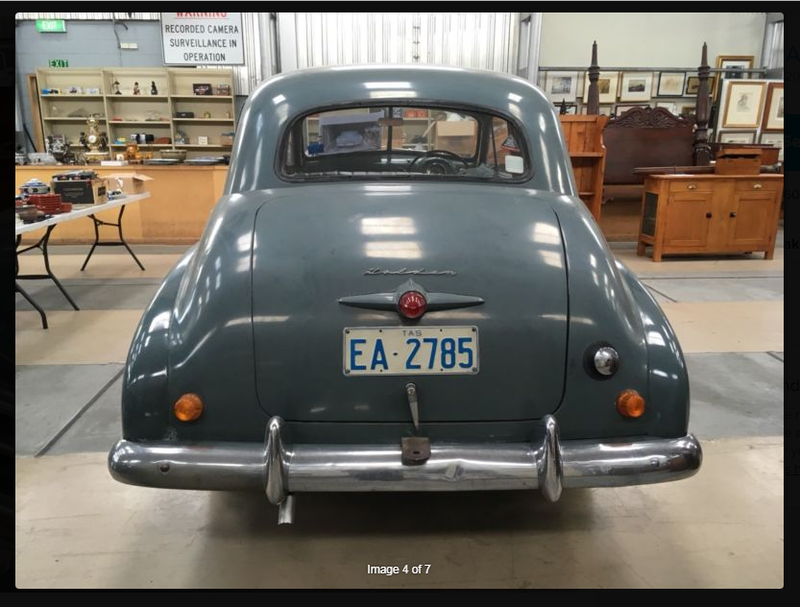 Having known this car its over many years, it has been carefully used and looked after, providing a lifetime of usage for it owner. This could well be one of the most original Holden FJ vehicles in Tasmania.